The Senate Finance Committee on Thursday approved a bill to renew more than 50 tax breaks that have expired or will expire at year-end. The Senate Finance Committee approved by a bipartisan voice vote Thursday a bill to renew a set of tax extenders worth $85 billion that have expired or will expire at year-end. The Expiring Provisions Improvement Reform and Efficiency (EXPIRE) Act, renews more than 50 extenders for two years, and includes the acceptance of a wind-energy production tax credit that originally was omitted from the bill. Among others renewed were section 179 expensing, bonus depreciation, the research and development tax credit and the deduction for mortgage insurance premiums. “When I joined the Finance committee nearly a decade ago, I couldn’t possibly have imagined chairing Congress’ fifteenth time renewing the stop-and-go tax cuts called ‘extenders,’” Wyden said during his opening remarks at the markup. On Tuesday, Wyden said the Senate Finance Committee would hold a hearing on how to protect taxpayers from incompetent and fraudulent preparers. Other issues for the committee to examine include identity theft and taxpayer rights as well as issues surrounding multi-employer pension plans “in order to protect Americans’ benefits,” he said. 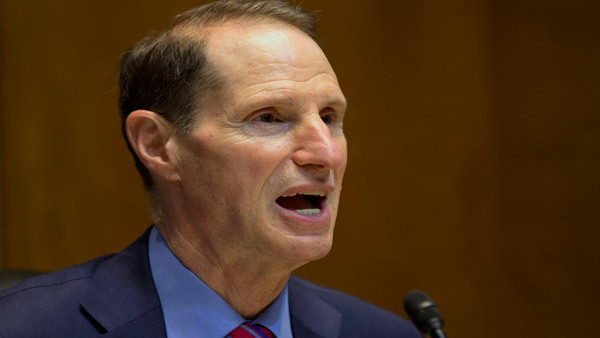 Check out Senate Finance’s Wyden Set to Move on Tax Extenders on ThinkAdvisor.